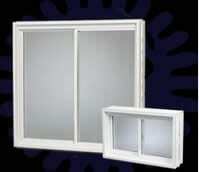 Egress windows are required by local building codes in most areas, such as for a bedroom in a basement. If you are planning on finishing your basement and adding on any kind of usable, livable space, you’ll need to install at least one egress window to protect the area. Egress windows act as an additional safety feature for your family, making it easy to climb out to ground level in case there is an emergency on the first floor of the home, such as a fire. During installation, we will be sure that the window is properly sealed, with a well-constructed well and drainage system so water doesn’t get into your basement. Many egress windows are not properly installed. 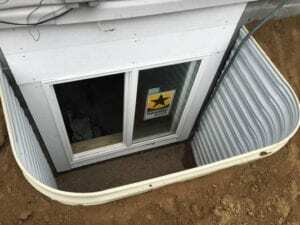 Many contractors do not understand that the window must be dug out all the way to the bottom of the footing, proper drainage must be installed and the well should be filled with gravel. 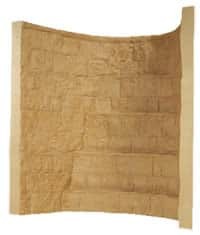 Failure of any of these steps can cause costly future problems for the homeowner, such as moisture seeping in through the basement window itself and trickling down the wall and into the floor — causing thousands of dollars in damage. 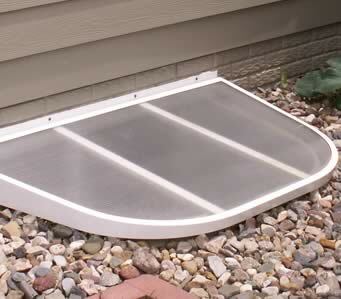 We provide homeowners with Monarch, Rockwell and other selections of basement window well and well covers. Take a look below to see what we have to offer. Monarch’s Premier Series full vinyl windows run the full basement wall width, and exceed standards for energy efficiency. 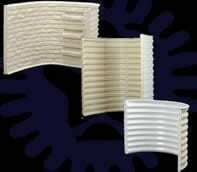 Monarch’s window wells are tough and interchangeable to work with any type of basement window system. Monarch’s superior covers and grates add the perfect finishing touch to any home! They are available in standard and custom sizes. 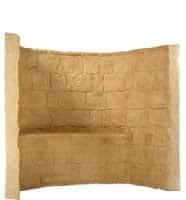 These windows have a terraced design which makes it easy to climb up and out of your basement in case of an emergency. A variety of heights and colors are available. Built in safety-steps to allow for an easy emergency exit. This well has an easy to step-up-onto ledge that will make it easy to get to ground level in case there is an emergency on the first floor of your home and you can’t get out this way. 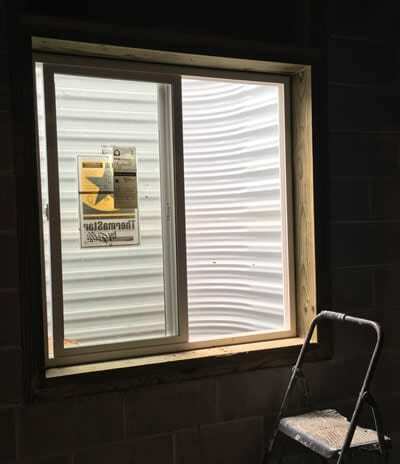 Call BDB Waterproofing at 402-779-3165 or contact us online for a free estimate for your egress window.